Mobile security threats are increasingly sophisticated and particularly dangerous as shoppers head online over the festive season. Executive head of Striata Commercial Solutions. 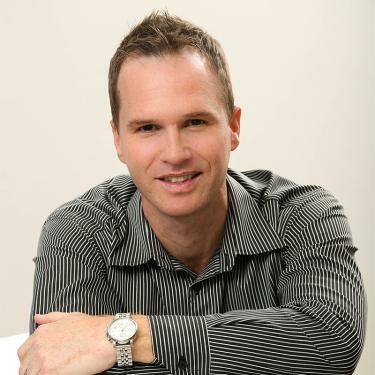 Grant Shortridge is executive head of Striata Commercial Solutions at Striata, South Africa. He has over 15 years of experience in the IT and telecommunications industry. Before joining Striata, Shortridge worked for one of SA's largest mobile network operators. He started as a project manager at Striata in 2005. Shortridge has in-depth business and technical understanding, having consulted to a variety of blue-chip customers on the implementation, return on investment and enhancements of their electronic messaging solutions. As an executive head, Shortridge is responsible for a team of resources that covers sales, account management, projects, operations, development and testing. He holds a national diploma in IT as well as a national diploma in horticulture (both from Cape Town University of Technology).